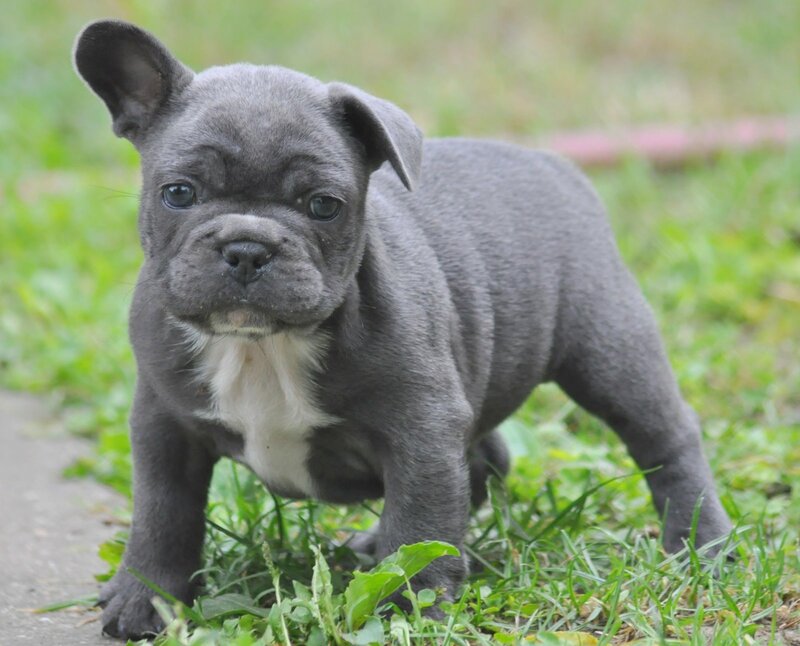 Gizmo, to whom he attributes his reversal of fortune, is Carl’s 18-week-old French bulldog. Since bringing Gizmo home, and updating his dating profiles to include him, Carl has seen an influx of interest from thousands of women who would have most likely overlooked his pockmarked face and scrawny frame covered by cargo pants and a ‘Han Shot First’ hoodie. “Used to be I would only get, like, 1 Tinder match for every 1000 swipes or so,” Carl said as his phone vibrated with notifications throughout the interview. He shook his head with apologetic incredulity for most of the conversation. Years ago, Carl’s late-20s loneliness led to concurrent memberships with several dating sites, including Match, OK Cupid, How About We?, and Plenty of Fish. But it appears that leaving the house to acquire a creature companion may have been the difference maker all along. Gizmo’s brother CM Pup is the ‘Best in the World’ at attractin’ the babes.